Here at St. Alexander’s we strive to reinforce our faith, which we know to be the most vital part of our parish life. 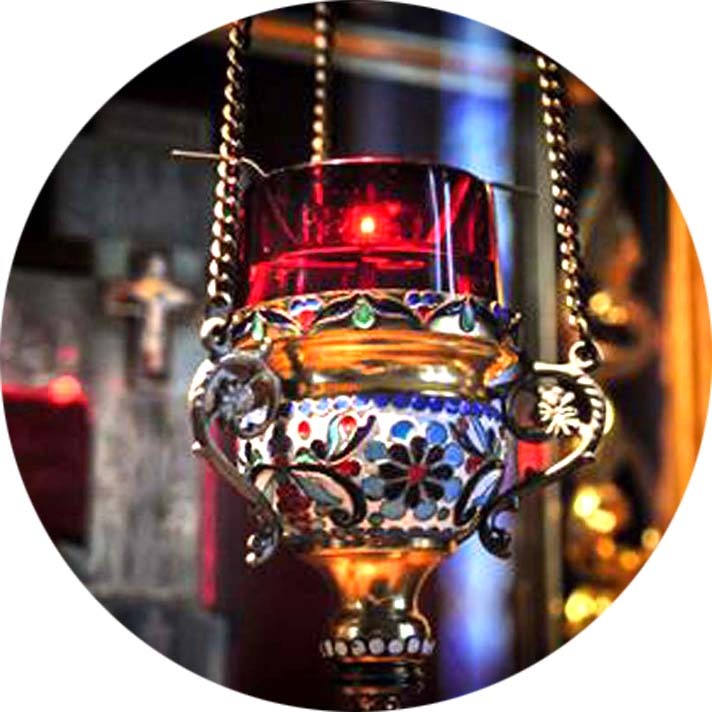 The foundation of our Orthodox faith stands on strict canonical ground, which is the source of our strength and efforts to continue the Orthodox tradition. It is the goal of our parish community to preserve our Orthodox faith and the traditions of our motherland for future generations, so that this Orthodox oasis may continue to sustain the spiritual needs of the faithful. We encourage everyone to support their community, and to become involved in cultivating our future. 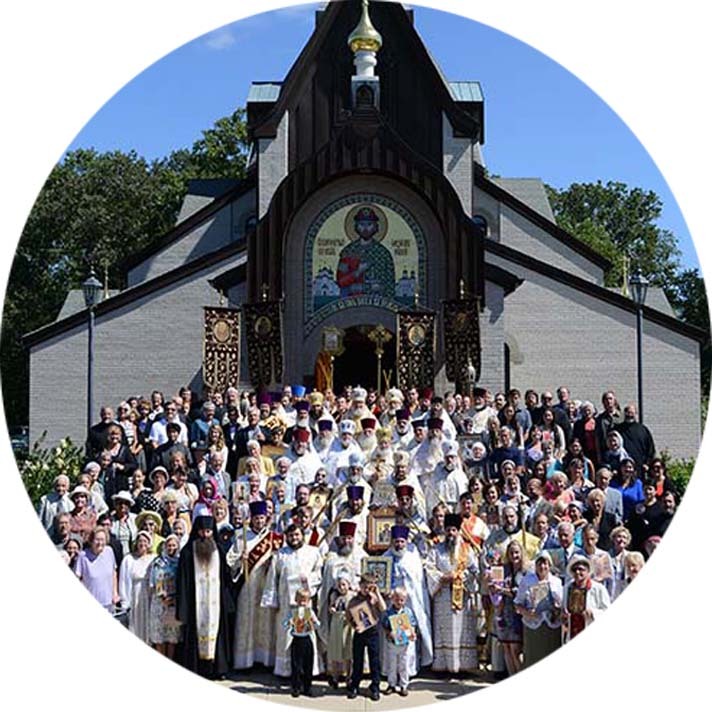 Glory to God, parish life at St. Alexander Nevsky has been flourishing, with an increased number of divine services, performed by four priests and three deacons. Our services are sung beautifully by both a mixed choir and a male choir, and we have held more large-scale services and events than ever before. 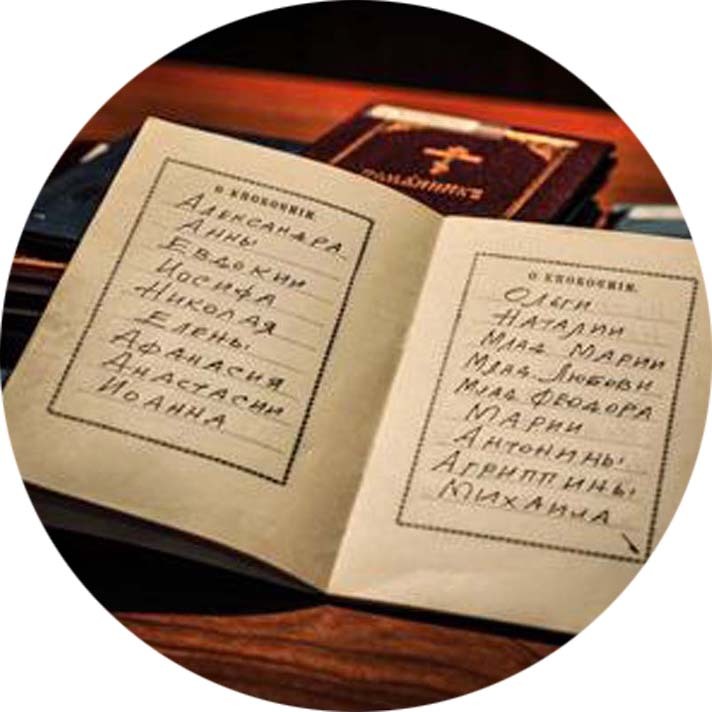 The number of students in our parish school has doubled since last year, where the children study the Law of God, the Russian language, culture and history. As our community grows, so must our efforts! Join our spiritual family by creating your member account today. Be sure to explore new online access features, such as Commemoration Books and Vigil Lamp Dedications.